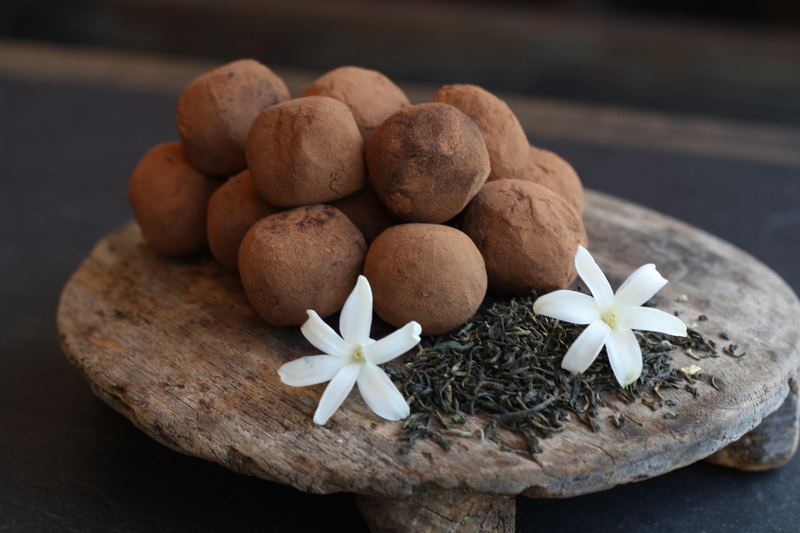 The highlight of this month’s Tea and Chocolate Workshop at Lahloo Pantry will be the preparation of these chocolate truffles, infused with the delicate flavour of Green Jasmine. A fabulous homemade gift or a luxurious treat to enjoy when you fancy something sweet, satisfying and uplifting. Here’s our recipe! Heat the cream in a pan and bring to the boil. Remove from heat, add the tea and let it infuse for 15 minutes. Strain. Melt the chocolate and the butter in a bain-Marie and strain the cream into the mixture. Whisk well until combined. Pour into a stainless still bowl and refrigerate for two hours. Place 1 teaspoon of the truffle mixture into the palm of your hand, rolling it into a ball. Place each truffle on a lined baking tray and repeat the process. Chill the truffles until firm. Once the truffles are firm, coat them with the cocoa powder (if you like them sweeter, add some brown sugar to the cocoa powder and mix well) and leave them to harden. Our tip: Bring truffles to room temperature just before serving. 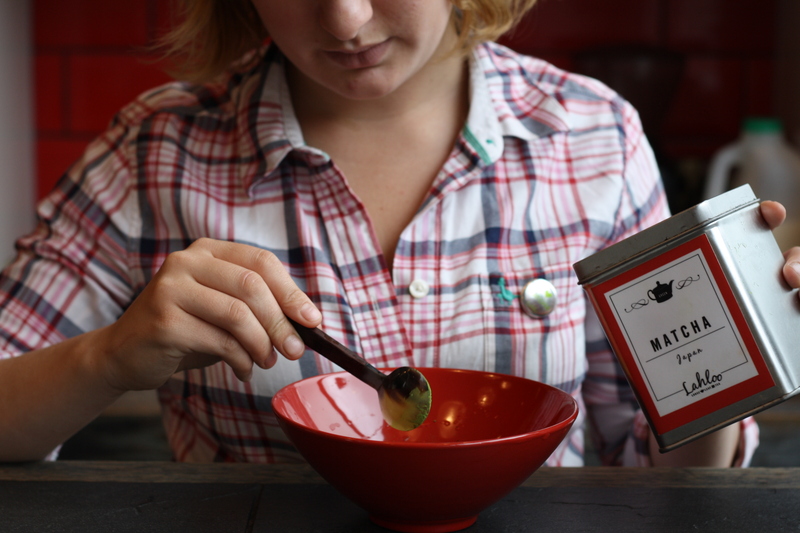 Tea Heroes 2012 – the results! A few weeks ago we asked you to help us choose the Tea Heroes of 2012! First of all, we want to thank you all for your responses. We’ve already contacted the winner of a Tea Discovery tea taster set, so congratulations! Now it’s time to share the results! Hopefully this will help you discover a new tea -or maybe confirm that you were right about your favourites! Beating Bristol Brew by just one vote, the invigorating and comforting Spice Chai gets to the top of your trusted black teas! 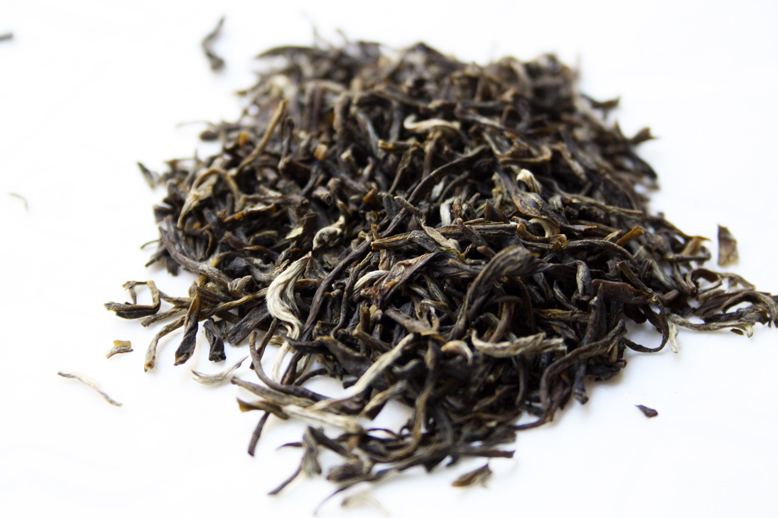 This oolong is so stunning that even thieves love it! Our whole consignment of Orchid was stolen and we’re currently trying to source an alternative! True story. Too much Orchid love. The mighty Matcha gets your vote, followed closely by Green Jasmine. Once you try Matcha there’s no turning back! This seemed to be a difficult choice! White Peony, Snow Jewel and White Whisper got nearly the same number of votes. The trusted English favourite beats the exotic Mulberry by just one vote! Are you a green tea hater? 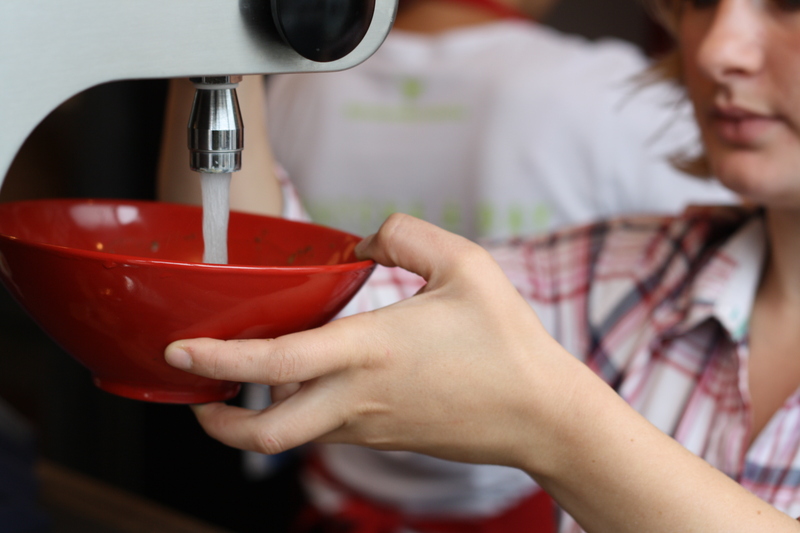 But during their tea training, they all had the chance to try the over thirty Lahloo varieties… and, oh, surprise! All of them ended up adoring at least one of our green teas, whether it’s Nokcha (South Korean, biscuity and moreish), Genmaicha (a nutty brew made with toasted rice kernels and Sencha green tea), Mr. Shao’s Mao Jian (Chinese, with hints of asparagus), or Green Jasmine (the fragrant, floral and crisp Chinese infusion). And all of them, no exception, fell head over heels for the bittersweet Japanese matcha, especially when drunk as a matcha latte! So what happened to turn the former hate for green tea into a sudden love? If you’re a die-hard black tea fan and your experience of green tea hasn’t been very pleasant, maybe it’s time to reconsider it! 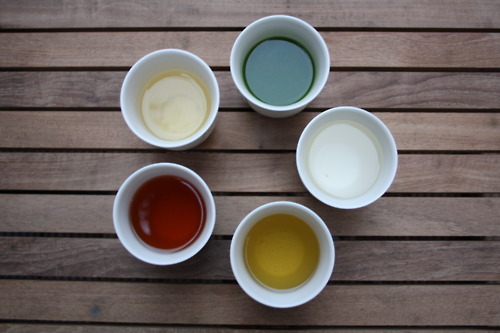 Most green tea haters have only tried the tea-bagged variety, used the wrong temperature water and infused it for too long. The result? A truly horrid flavour and all the valuable nutrients lost! The most important thing is, of course, the quality of the tea. The reason why we don’t like teabags is because they usually contain poor quality tea, reduced to powder, and because they’re restrictive and don’t allow the tea leaves to unfurl and release their natural flavours. Aside from that, we’ve been researching the most common complaints and have come up with a guide specifically created for green tea haters… We’re hoping you want to give it a try! Let us put it this way: imagine that someone says they hate wine, but you discover they’ve only tried cheap wine with ice cubes and drank it from an old mug. Would you try and convince them that wine can be wonderful? This is to do with the green tea quality and with how you prepare it. 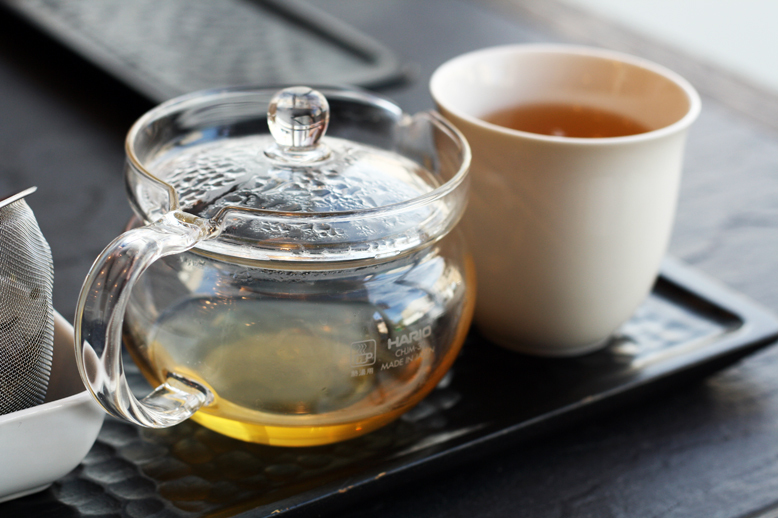 To make the most of your green tea, place a heaped teaspoon per cup in your teapot. Don’t use boiling water, as it will burn the leaves and make it taste bitter, also destroying the antioxidants and nutrients that make green tea so good for you. Instead, let the water cool down for about two or three minutes. Then pour it over the tea leaves and never let it infuse for longer than 2 minutes –the optimum time is usually between 1-2 minutes, depending on the variety. Let us know what you think! If you’re used to hearty, full-bodied brews, it might take a while to get used to green teas, as they’re usually lighter on the palate. 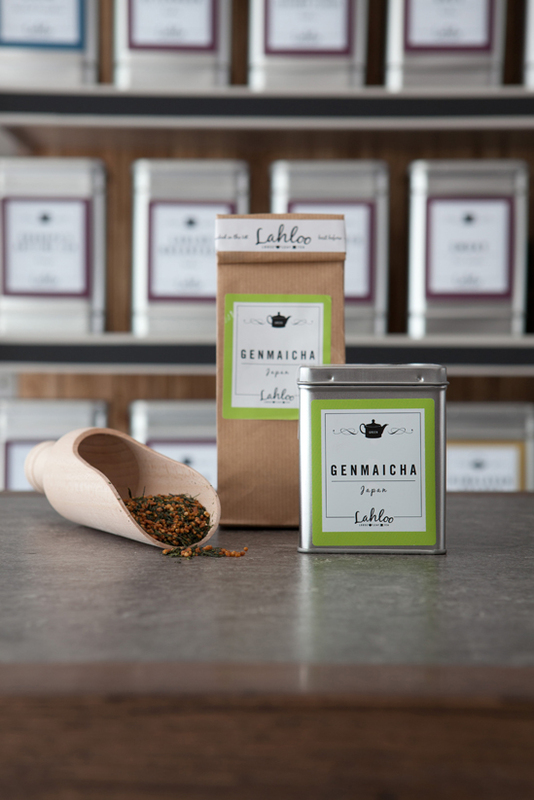 But you might want to try Genmaicha! This blend of toasted rice kernels with Sencha (Japanese green tea) was traditionally drunk by peasants, as it was a cheaper alternative to loose leaf green tea. Because of its delicious nutty flavour, it’s now enjoyed by all segments of society. Grounding, comforting and with a fuller flavour, it’s also high in vitamin B. Not all of it is grassy! Generally speaking, Japanese green tea is grassier than other varieties because it’s been steamed. If you prefer a sweeter alternative, try Nokcha, a deliciously biscuity South Korean green, moreish and full of character. This might indicate that you’re sensitive to tannins, a polyphenolic compound present in tea. If this is the case, using water cooled to the right temperature is essential, as hot water releases more tannins. Roasting also reduces the amount of tannins, so try Jade Cloud, a Chinese green with a chestnut aroma, picked in the spring, steamed and roasted. If you’re a former green tea hater we’d love to hear from you! Tell us your story! Thanks to all our Facebook and Twitter friends who contributed with their personal complaints. We hope this might help! 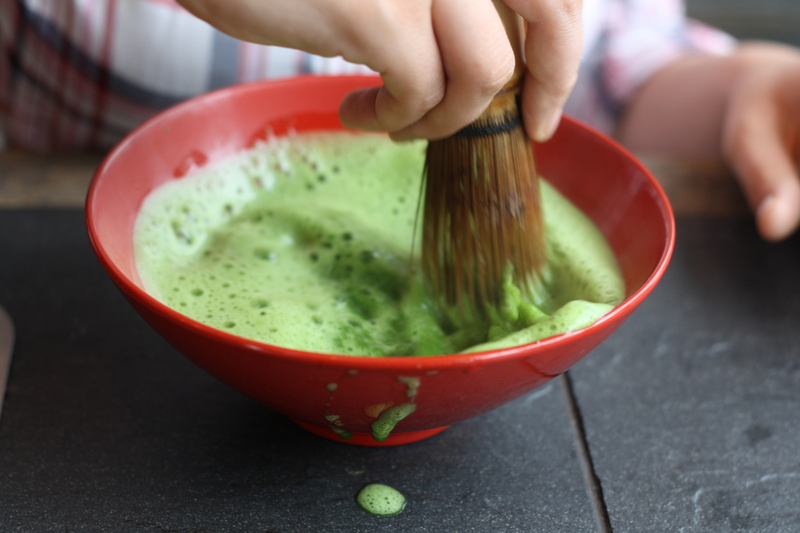 Preparing matcha, the Japanese finely-milled green tea, might seem a bit daunting at the beginning. A few weeks ago we put together this step-by-step guide, but now you can watch this short video where infusionist Hannah from Lahloo Pantry tells you about the origins of the ritual, why matcha is so good for you and how to achieve the perfect whisking technique. Shot at Lahloo Pantry by Raspberry and Jam! For more info and to buy our ceremonial grade matcha visit our website! 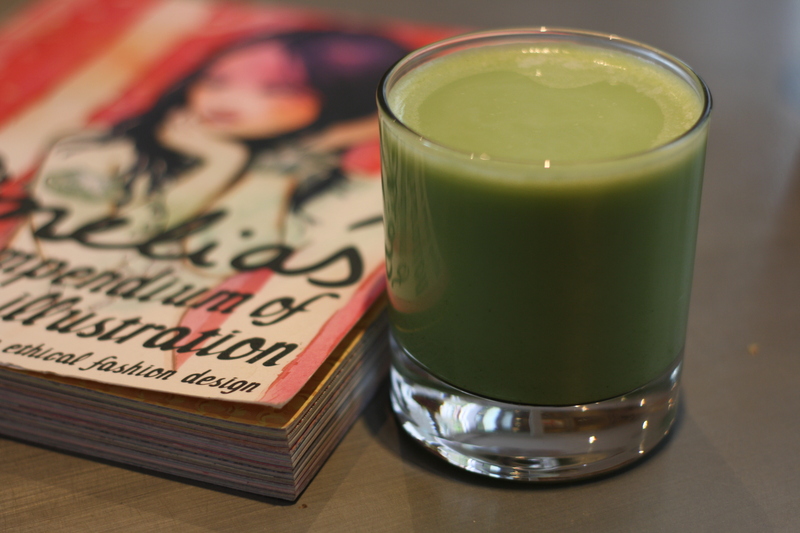 This month we’ve succumbed to matcha madness and everything is bright green at Lahloo! If you haven’t tried matcha yet and you live in Bristol, pop to Lahloo Pantry at 10am, as they’ll be offering free matcha samples every morning, or keep an eye out for our matcha guerrilla across town! It’s also the best time to stock your cupboard, as we’re offering a 20% off matcha these days. We’ve asked Holly at Lahloo Pantry for some tips to prepare the best matcha and here’s our guide! 1. Place one heaped teaspoon of matcha in a bowl. 2. Add a splash of boiled water cooled to 80C. This is important to avoid burning the tea and therefore to preserve all its goodness and flavour! 3. Whisk until frothy. This will be your base. 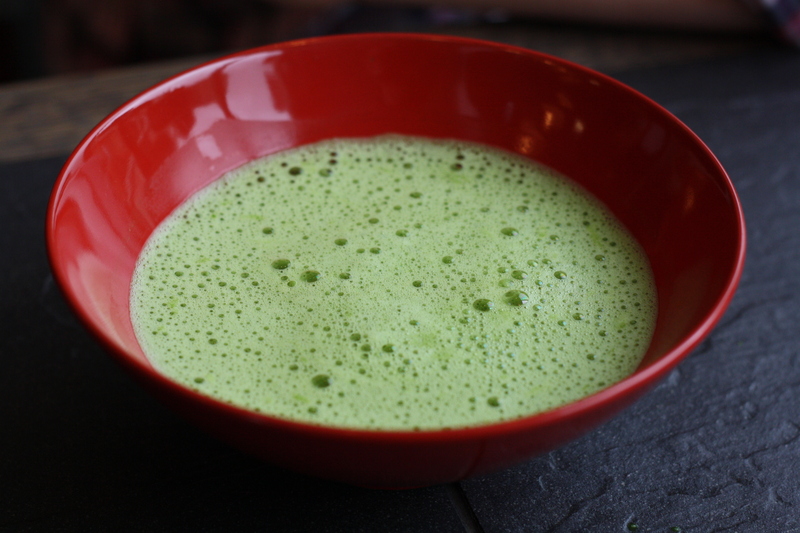 A thick layer of broth and many tiny bubbles on the surface – perfect bowl of matcha! But if you fancy an iced matcha instead, simply add some cold water and ice to the base. Delicious! Or add cold milk for a creamy iced matcha latte. We adore iced matcha and matcha smoothies, so we knew that matcha ice lollies had to be amazing! We’ve tried two different variations and loved them both. 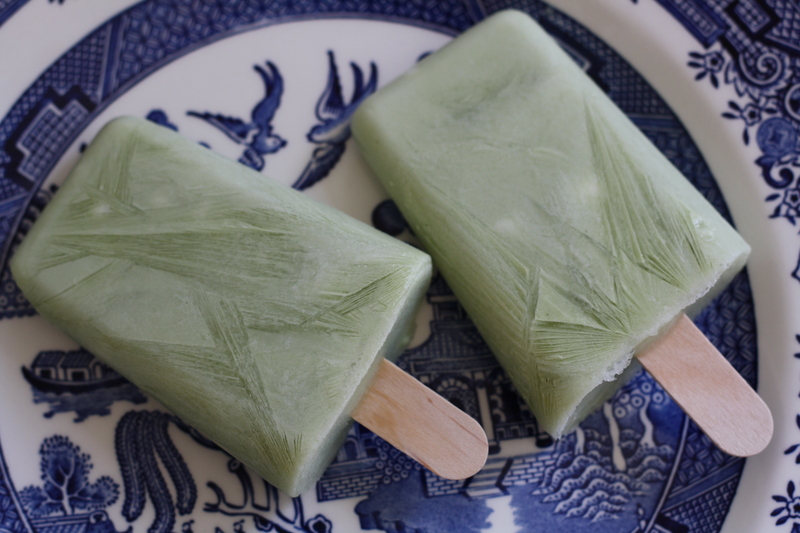 If you prefer a creamier version, try the matcha and yogurt ice lollies. But if you’re in the mood for something fruitier, you’ll love the raspberry and matcha ones! They’re beautiful and slightly retro, and best of all, they’re completely guilt-free. 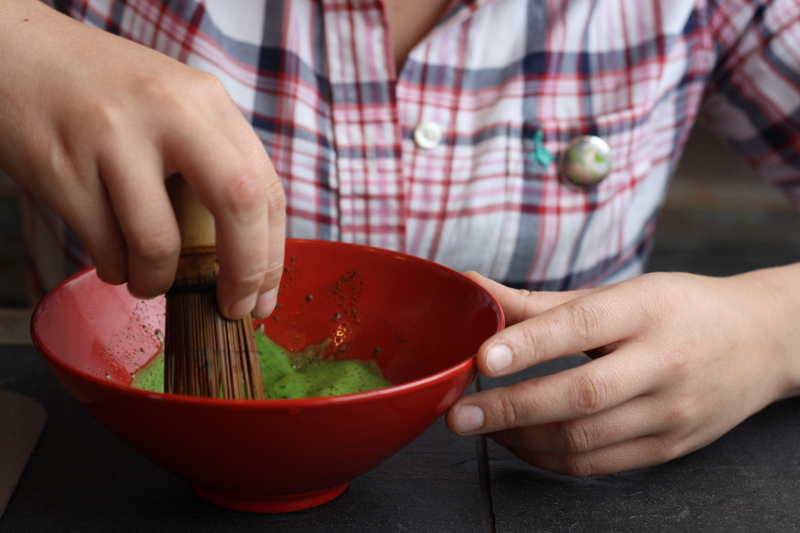 Place one heaped tsp of matcha in a bowl and add a splash of boiled water cooled to about 80C. Whisk until it forms a frothy paste. Top up with a bit of cold water. You can sweeten it to taste with honey or a little sugar if you like. Blend half a punnet of raspberries adding just a little water. 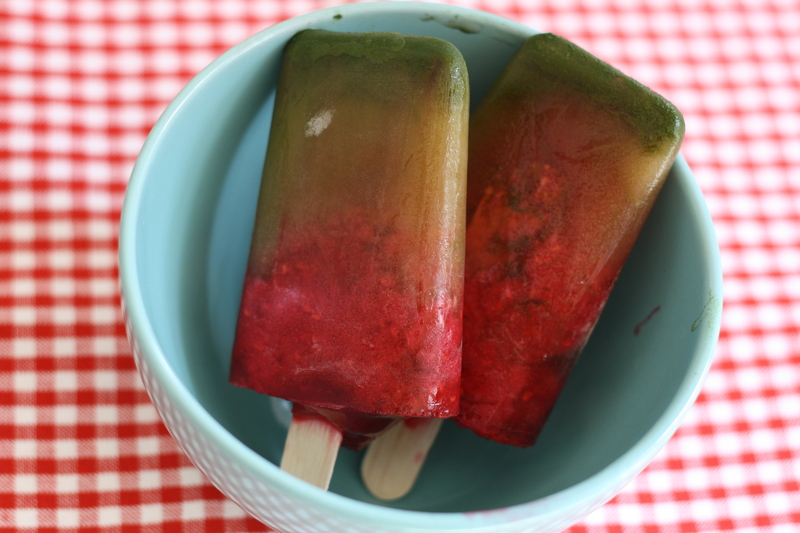 Pour the matcha in the ice lolly moulds and add the blended raspberries on top. Put it in the freezer for about an hour, then take it out and add the ice lolly sticks. Put them back in and freeze overnight or for at least 5 hours. Lovely! 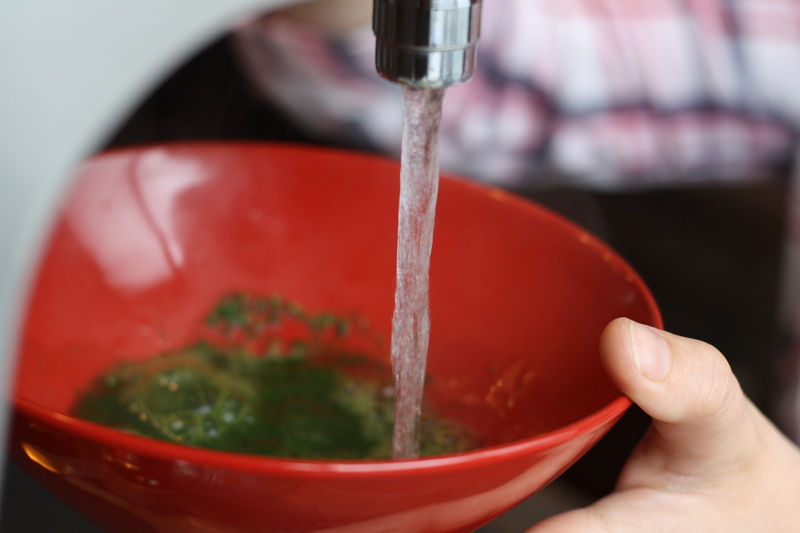 Place one heaped tsp of matcha in a bowl and add a splash of boiled water cooled to about 80C. Whisk until it forms a frothy paste. Add natural yogurt and sweeten it to taste with honey. Freeze for about an hour before you add the sticks. Then let it freeze for 4-5 hours. Delicious and creamy! 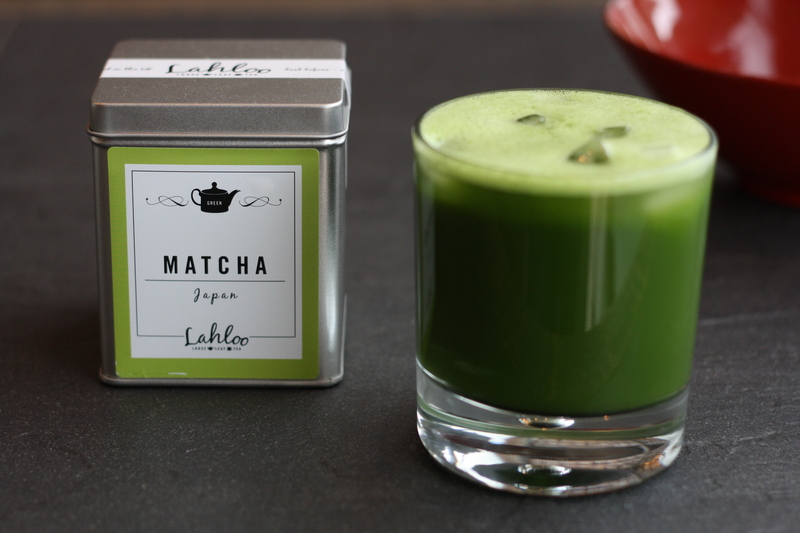 Learn more about Lahloo matcha here and enjoy 20% off during August!